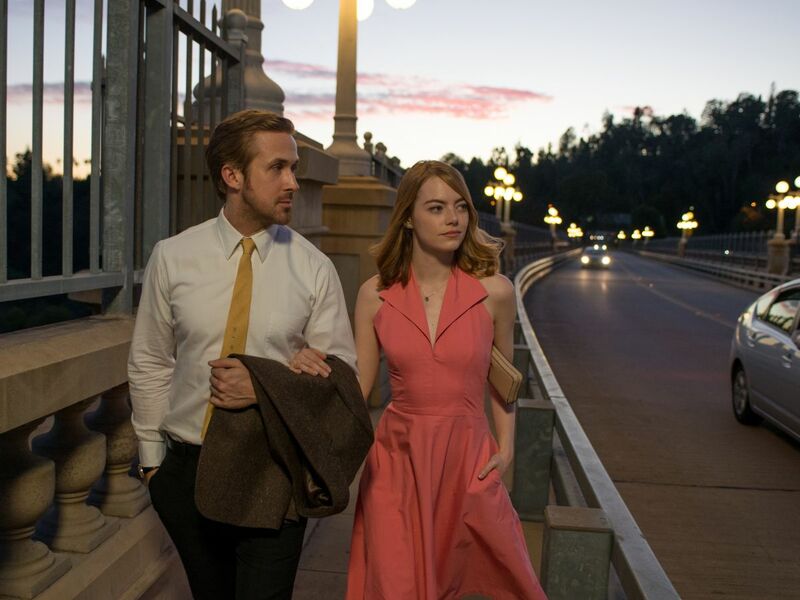 Ryan Gosling could’ve had a very different love interest in La La Land. A fake trailer shown on The Ellen DeGeneres Show demonstrates what the movie would’ve looked like if Ellen herself were cast in Emma Stone’s role. In addition to new scenes filmed with DeGeneres and Gosling, the video includes quotes by the people behind the camera hilariously taken out of context. “You have two actors that have an onscreen chemistry that I think is one for the ages,” producer Marc Platt echoes. Watch Gosling swoop Ellen up in his arms and serenade her and decide if you concur. Between this and her Spice Girls audition, Ellen could have a promising singing career ahead of her.